From Labor To Refreshment . 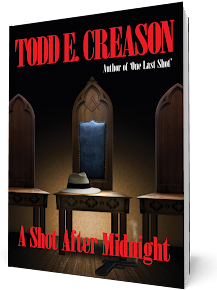 . .
A little Freemasonry, a little history, a lot of humor, and perhaps a few lessons on life by award winning author and Freemason Todd E. Creason. 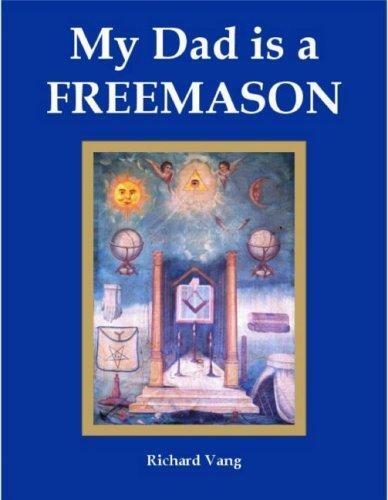 As a father of three boys, it is of course my deepest wish that they too become Freemasons. And even more important to me is that they go into the York Rite together and then become companions. If you are well versed in the York Rite you will remember that there is a heavy significance with the number three, which is why it's so important to me. The question is, when the time comes, what do I say? Do I wait until they are all 18 or of legal age? Or do I approach them individually? What do I say? Can I "solicit" for lack of a better term? As a Freemason who really adheres to the "old school" tradition, I would rather not solicit. An interesting paper I once read said that "A father may say to his son, 'If you ever decide to become a Mason, I’ll be proud to sign your petition.'" Another quote from that paper was "A darker shade of gray may be the classic story of a grandfather’s discussion with the grandson on his 21st birthday. 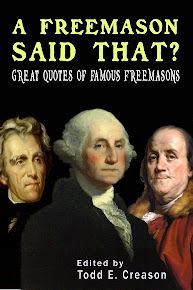 He said, 'Son, now that you’re 21, whose lodge are you going to join - your father’s or mine?'" And finally this take on the situation from the same article "The final kind of solicitation may be by the indirect method. Mothers may be responsible for encouraging sons to petition lodges for membership." My view is of course a man with sons, however if I had had daughters, I believe I would have the same yearning for her to join a Masonic group such as the Rainbow Girls or Jobs Daughters. And as I dive deeper that eventually I would ask she be married to a Freemason. Freemasonry is just that important to me, and so many others. 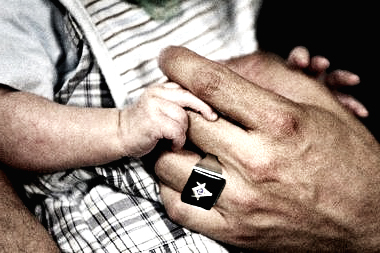 My son regularly compliments me on my Masonic ring. He asks if he can put it on. I tell him that he can't--not yet anyway. No matter what happens, it goes without saying I'll always be proud to be a father to my children. Perhaps the right decision is the easiest. This is to just be a positive influence, attend meetings and when your kids ask where you’re going and what you do there is to just say hopefully one day you’ll find out. 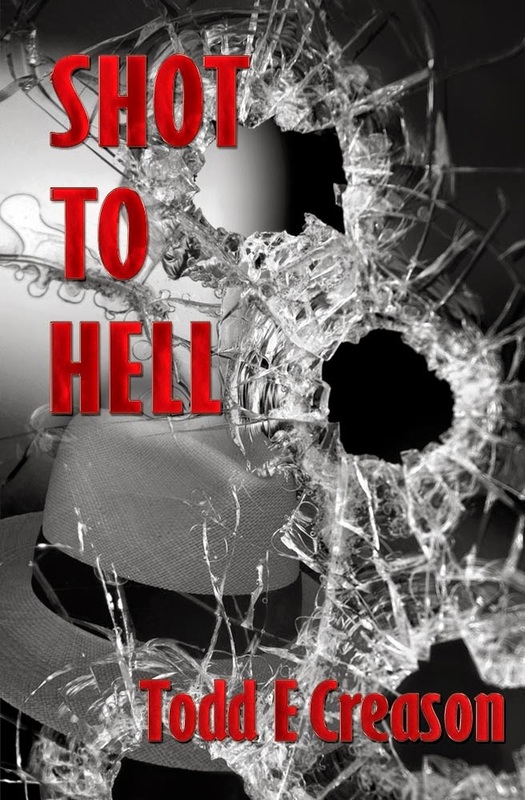 is an author and novelist whose work includes the award-winning non-fiction historical series Famous American Freemasons and the novels One Last Shot (2011), A Shot After Midnight (2012) and Shot to Hell (2014). 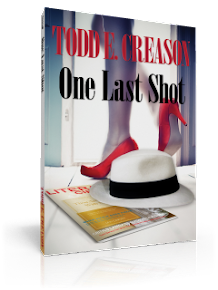 Follow Todd E. Creason On Twitter!